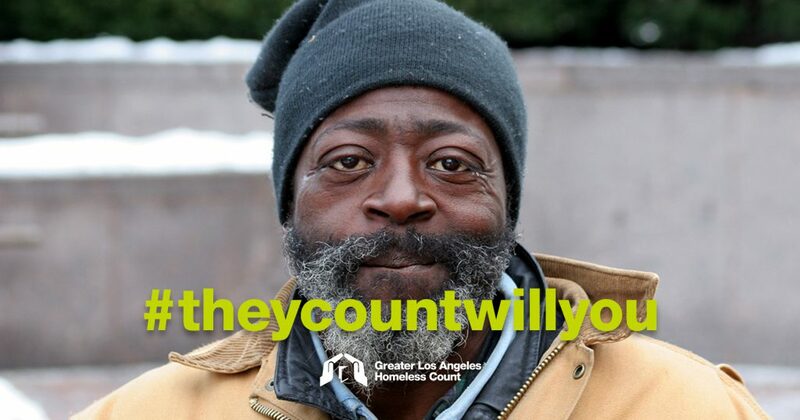 Home News Volunteer for the 2018 Los Angeles Homeless Count! Join the over 1,000 volunteers participating in this annual census of our neighbors experiencing homelessness throughout Los Angeles. 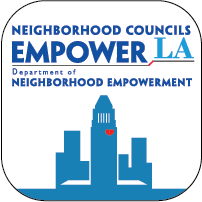 The Greater Wilshire area needs about 55 volunteers for the 20 Census Tracts we’ll canvass. This is a visual-only count done mostly by car in teams of 2-4 and we’ll provide training on the night of the census.